A business is so much more than its assets, liabilities, people, systems and projects. 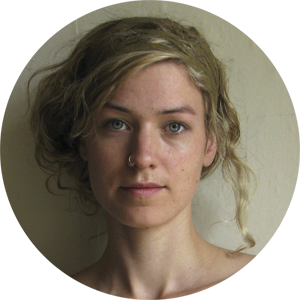 When you create a business, you are entering into sacred partnership with its Deva, or soul. You are its champion, in the physical world. Through your love, work, heart, and devotion, the soul of your business expresses itself and serves your community in ways that you may not dream of on your own. 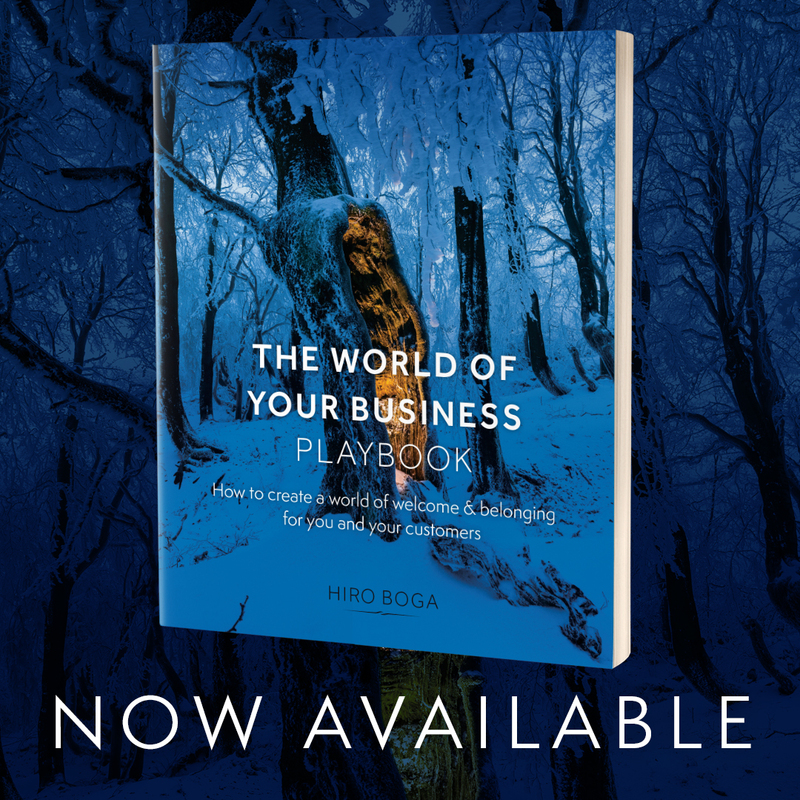 The World of Your Business Playbook includes profound & playful questions, prompts, and worksheets that provide a flexible structure within which to bring your intentions for your business from the realm of vision, imagination, and subtle energy into the physical world. You’ll create your business in alignment with your deepest values, while receiving loving guidance and wisdom to help you put them into practice. 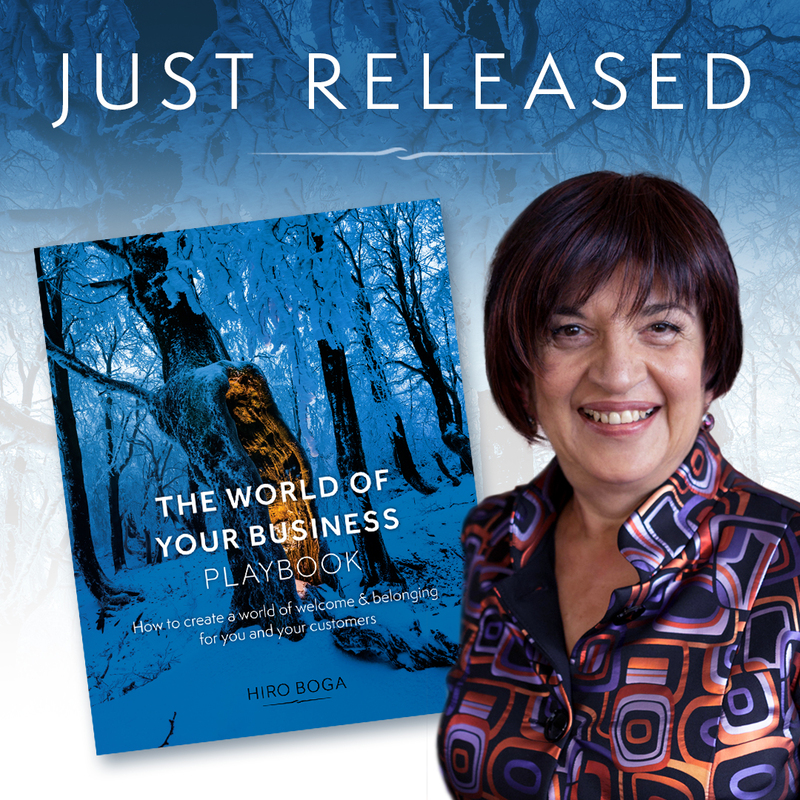 The brand-new print edition of The World of Your Business Playbook is available to purchase now. Formerly available in digital format, this print edition offers you a sensuous experience. Run your fingers along its pages. Carry it with you to your favorite café and write in it with your favorite pen. Scribble in the margins. Sketch illustrations in the white space. Available to purchase on Amazon and most other e-retailers. Do you remember a time when you walked into a business that felt like a sanctuary? Maybe it was a yoga studio, a theater, a bookstore, a spa, or a neighborhood café. As you entered the business, you felt embraced, welcomed and at ease. You may have felt a sense of spaciousness and possibility – an inner feeling that you could be all of yourself, here. A feeling of: I’m home. I belong here. When your customers visit your website, do they feel welcome? Do they feel at home in the world of your business? Do they sense, immediately, that their tender hearts and their precious businesses are safe with you? That they can trust you? When a potential client emails you, do you have systems in place to ensure gracious, clear, consistent communication for each and every person? If you have a brick and mortar business, do your customers feel a sense of belonging each time they step inside? Do they love your space so much, they can’t wait to return? The World of Your Business Playbook invites you to explore questions like these — and many others, from the sacred origins of your business to the practical parameters of each project you choose to undertake. You are safe. You are home. You belong. 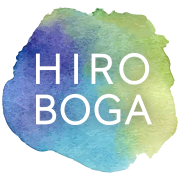 Hiro offers a core curriculum of self-study programs in creative sovereignty, energy alchemy and soul-centered business. 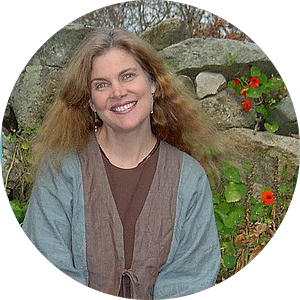 She works privately with evolutionary leaders to bring their most creative visions to life through a skillful blend of inner and outer work. The results are both practical and profound. 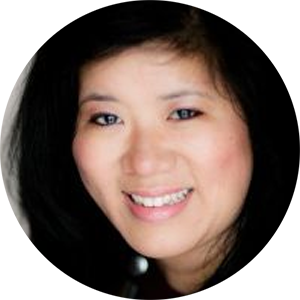 Explore her writing, sign up for her free 7-day e-course, Sweet Success and the Soul of Your Business, and discover a wealth of other resources at HiroBoga.com. Connect with her on Facebook and Instagram for daily doses of inspiration.